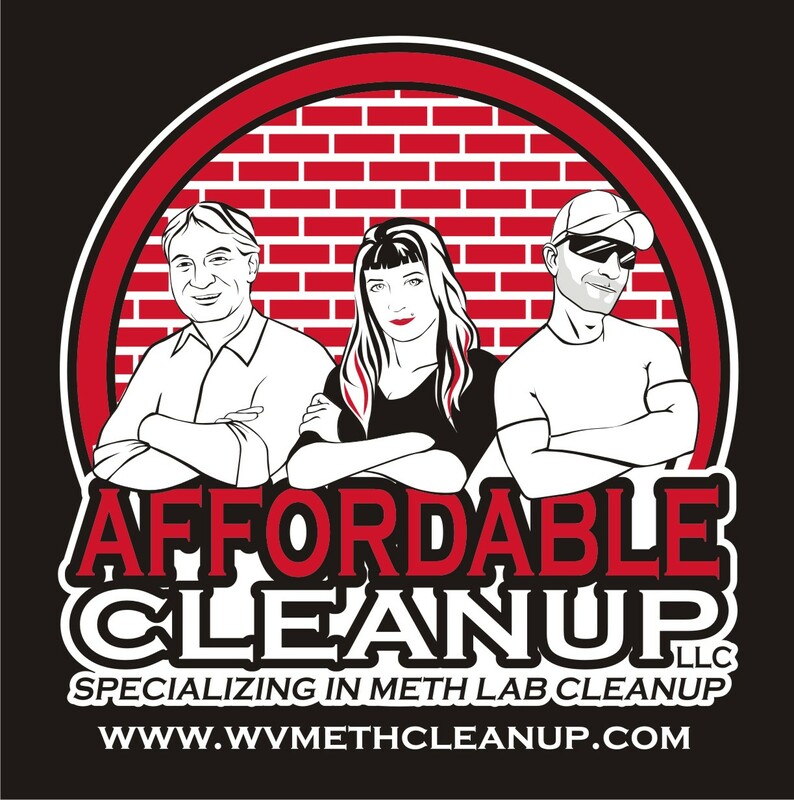 16-hour WV accredited clandestine drug lab remediation course. Call or text Jennifer at Affordable Cleanup at 304-552-4168 to enroll. $800 for one student. Discounts available for additional students from one company. Specialty contractors license. This is required by the state of WV because the simple act of removing carpeting is considered demolition.